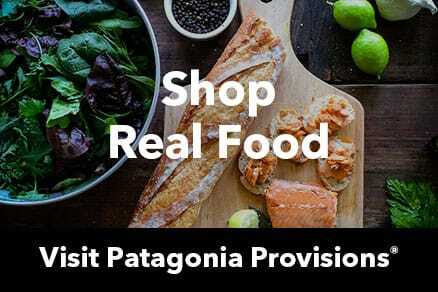 - Pro accounts are granted to full-time/year-round employees of organizations that have received a Patagonia Environmental grant from our corporate office or retail store. - Patagonia Environmental Grant must have been awarded in the past 2-years. - Pro membership is for a 2-year period from the date the grant was issued. - A recent paystub indicating year-round employment (please black out all sensitive personal information). - Brochure or weblink detailing your operation, program and services.